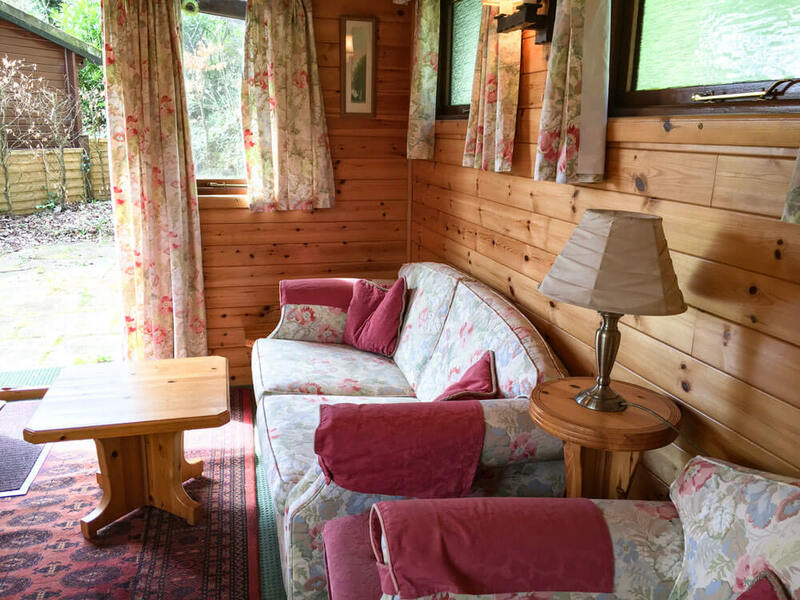 A well-established Pinelodge in a private position at Churchwood with views over the valley and a spacious patio. 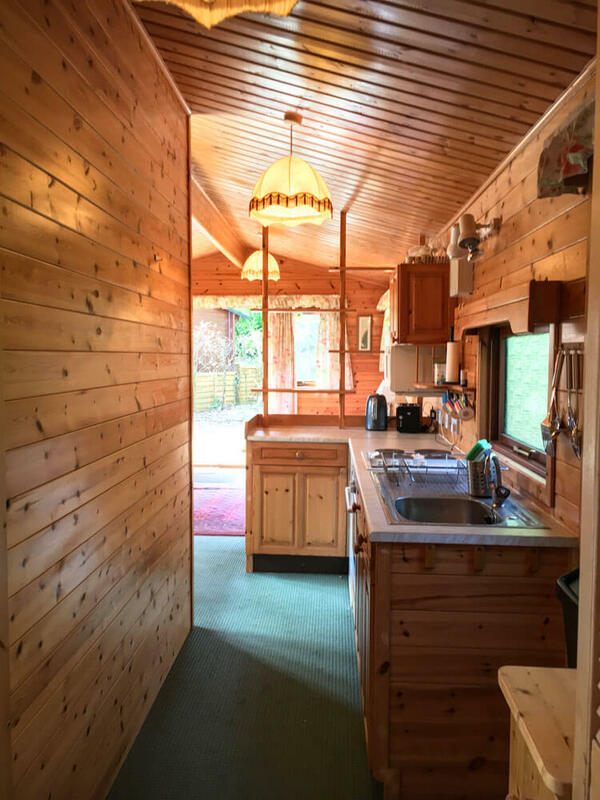 Built in the early 1990s it is in very good condition and has recently had extensive work done on the path and external paintwork. 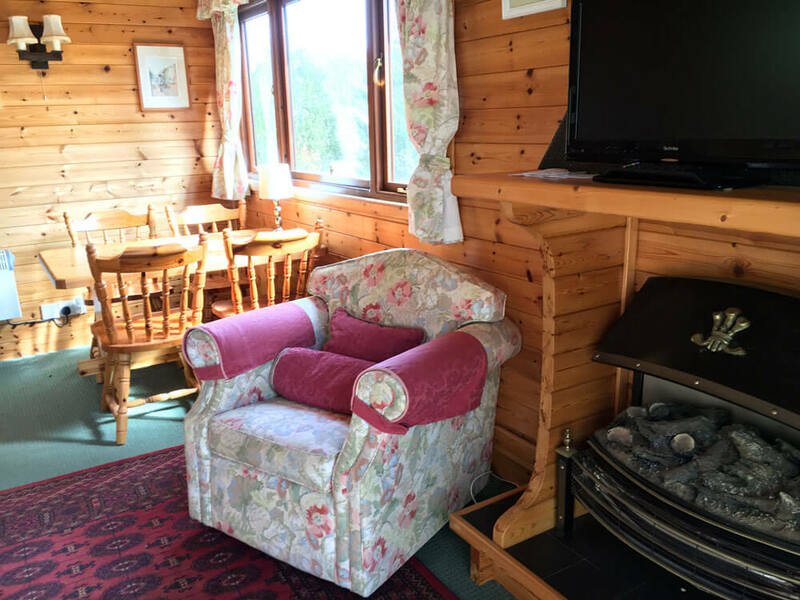 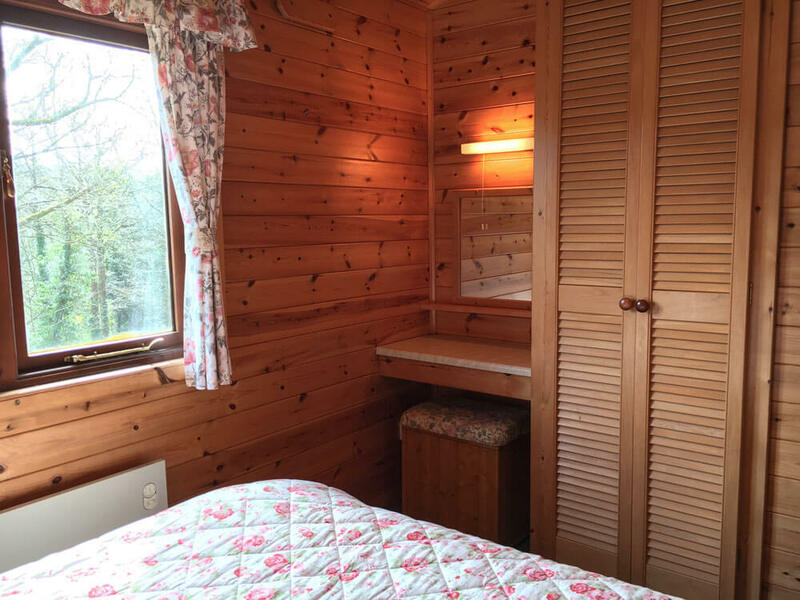 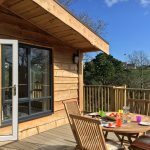 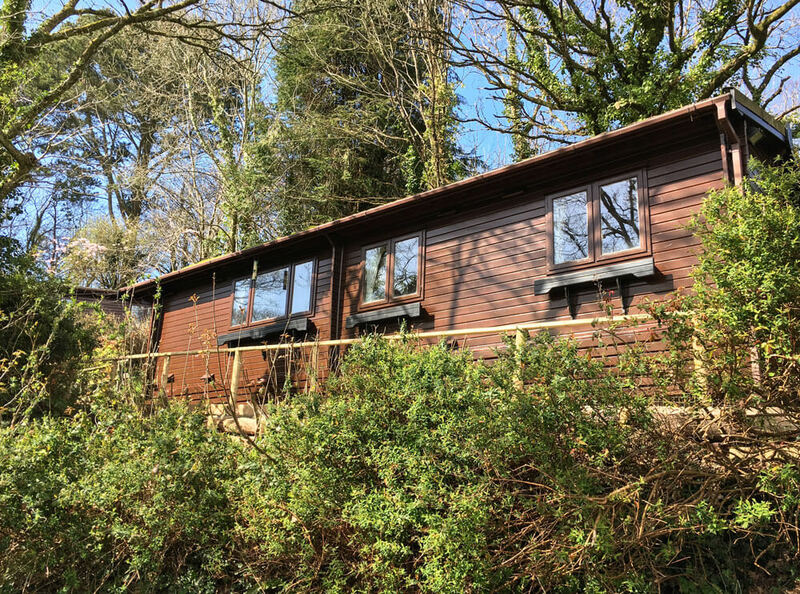 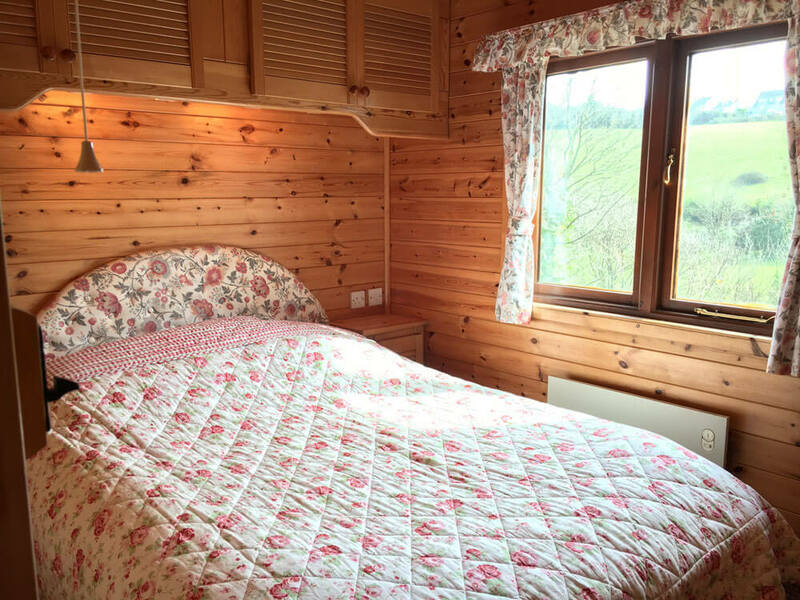 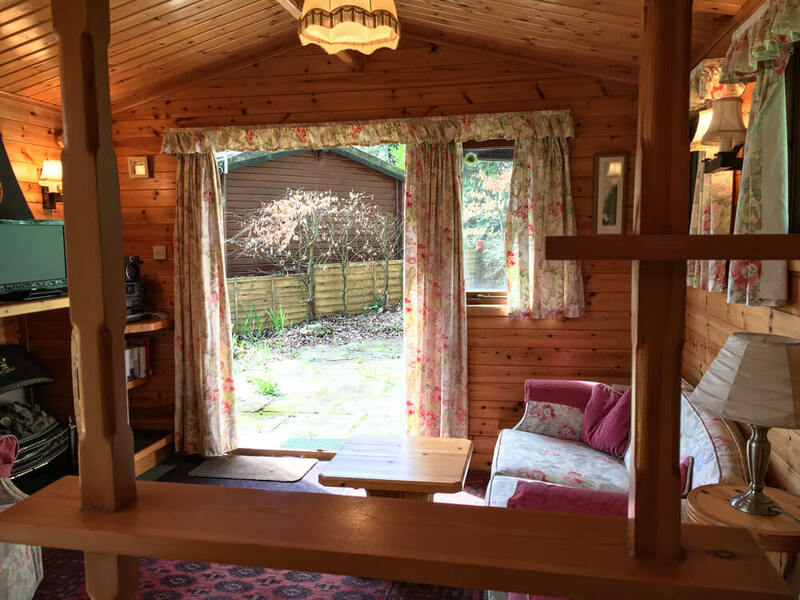 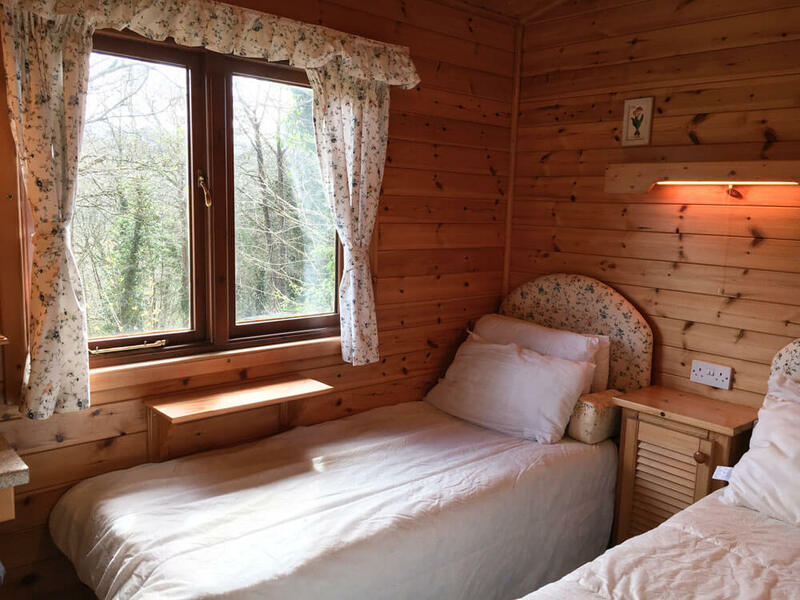 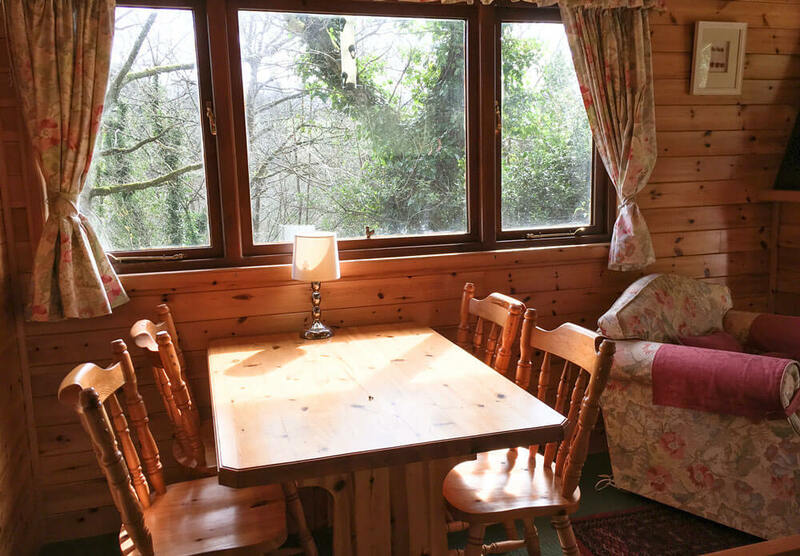 The lodge has two bedrooms – a double and a twin, with plenty of storage space, a well-fitted kitchen with hob, oven and microwave and a comfortable sitting room with French Doors that open onto the patio. 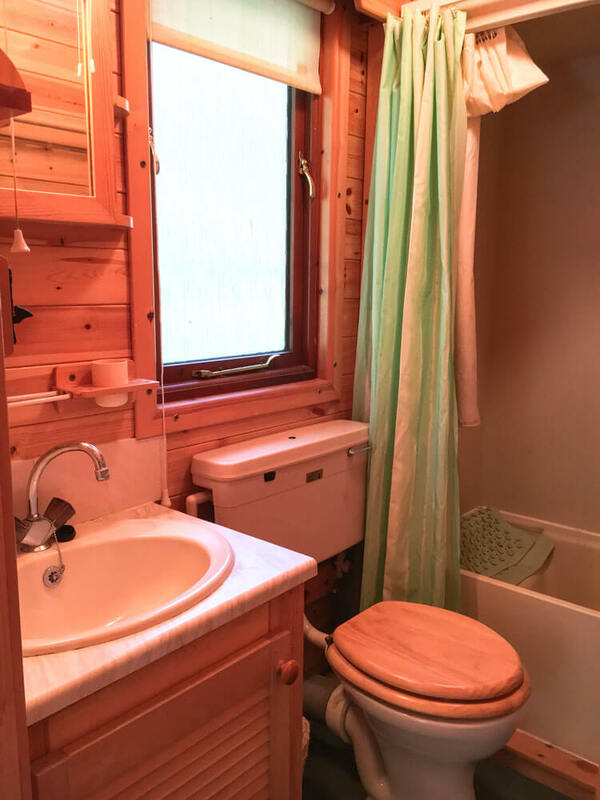 There is a combined bathroom room and toilet with a washbasin and hip bath with a shower over. 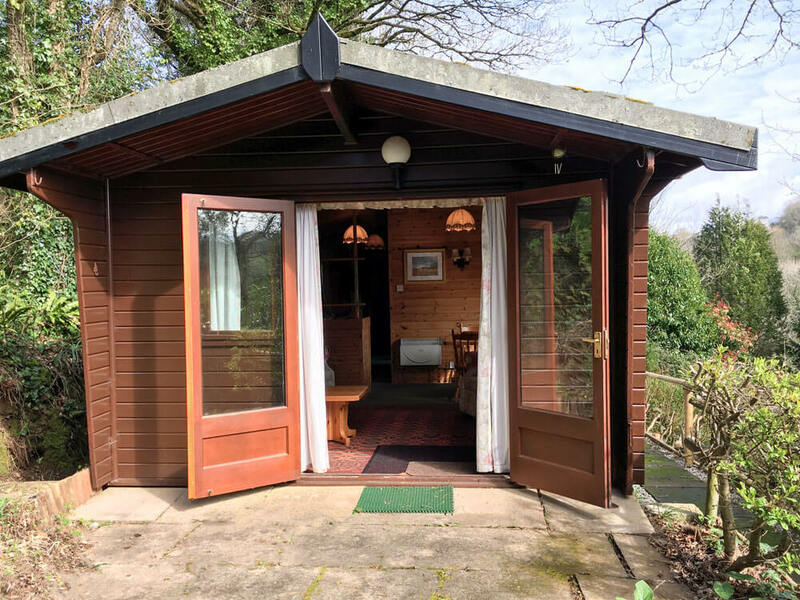 The lodge is available with a 52-year licence and the asking price is £77,500.